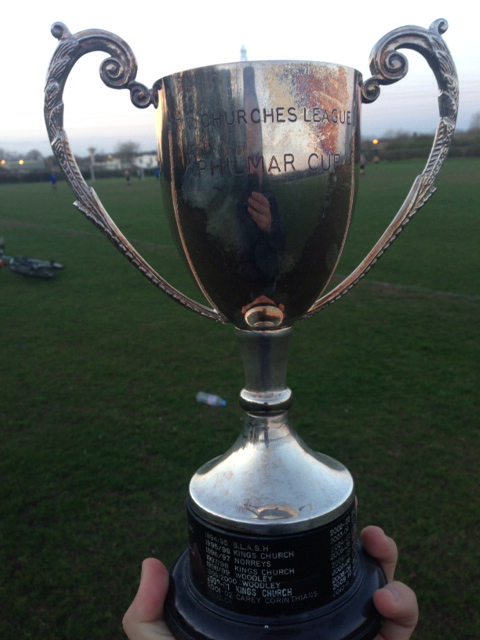 Once again the Kerith Football Team have made it to the final of the local churches cup competition, where this year they are playing against St. Paul's from South Ealing (if only Newcastle United could be as consistent!). The final is at 5.15pm this Saturday at Binfield Town FC, Hill Farm Lane, Binfield, RG42 5NR (apparently most satnavs don't take you all the way to the ground, but at least close enough to see the floodlights!). Entry costs £3.